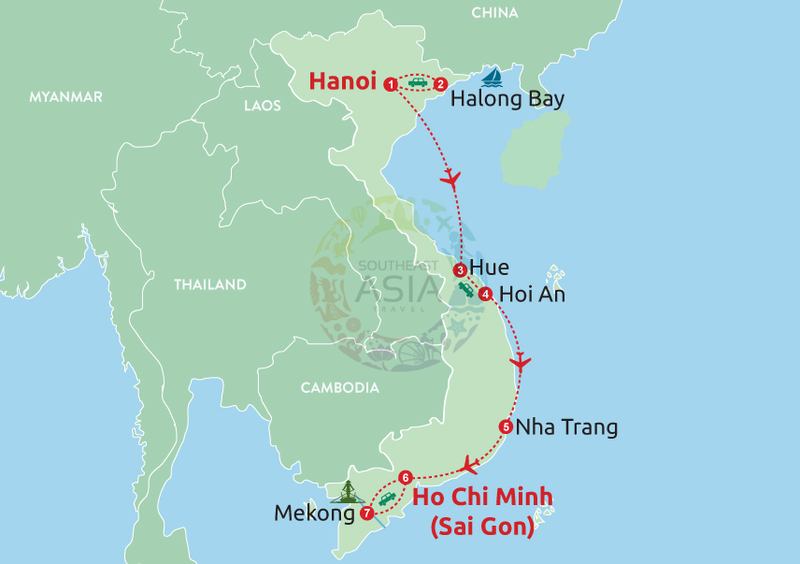 Nha Trang is a small city belongs to Khanh Hoa province on the South Central Coast of Vietnam. It is known as a beautiful coastal city in Vietnam and in the world. The city is just 265,47 km2, and 392,000 inhabitants. 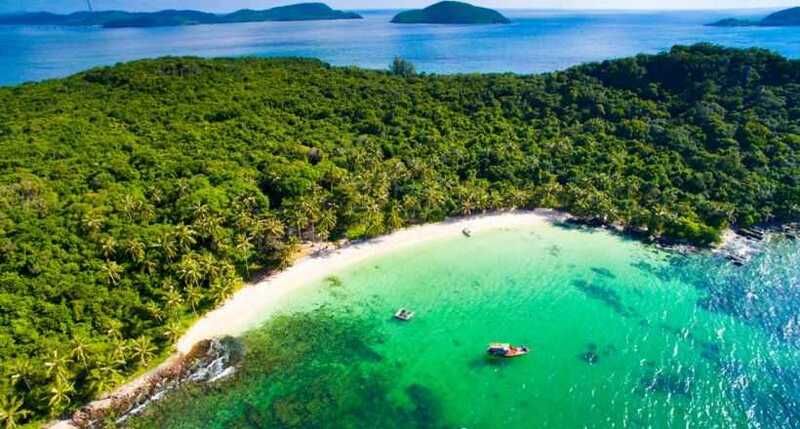 Since locating in the middle part of Vietnam which is easy to come from Hue, Hoi An, Da Nang and move to the South, Nha Trang is compared as a precious Pearl of Vietnam tourism. · Getting an unforgettable honeymoon when enjoy fascinating trip with the best services in romantic destinations, Nha Trang Beach, Halong Bay and so on. 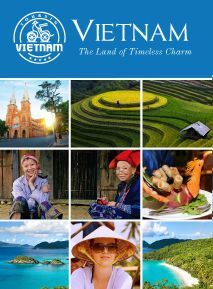 · Time to learn about Vietnam's history, culture, art, architecture, etc. · Chance to know the local customs and local daily life. 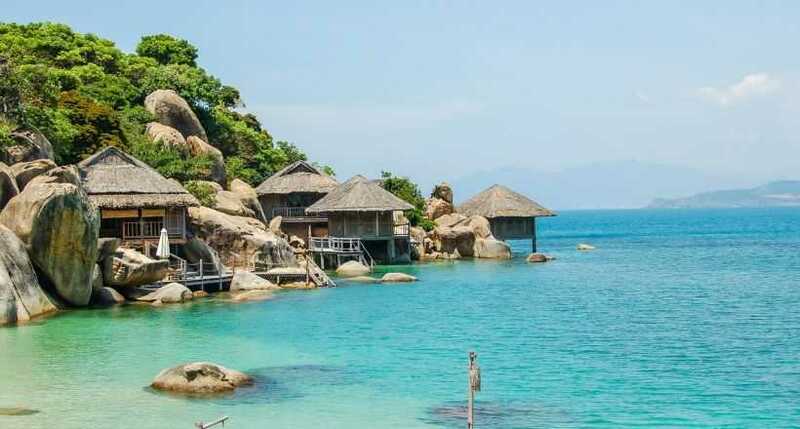 · Exploring romantic Nha Trang Beach that is considered as the pearl of East Sea. · A memorable honeymoon in romantic destinations with beautiful nature and friendly people in ancient and peaceful cities, Hue, Hoi An, Halong Bay, etc. · Getting to know the local customs and local daily life. 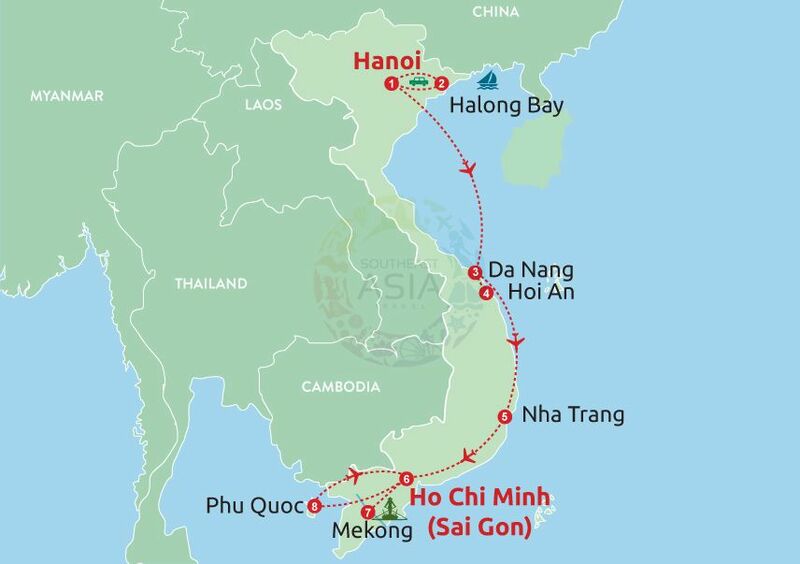 · Enjoying World Heritages - Halong Bay, ancient Hoi An town and the ancient Capital of Vietnam Hue city. 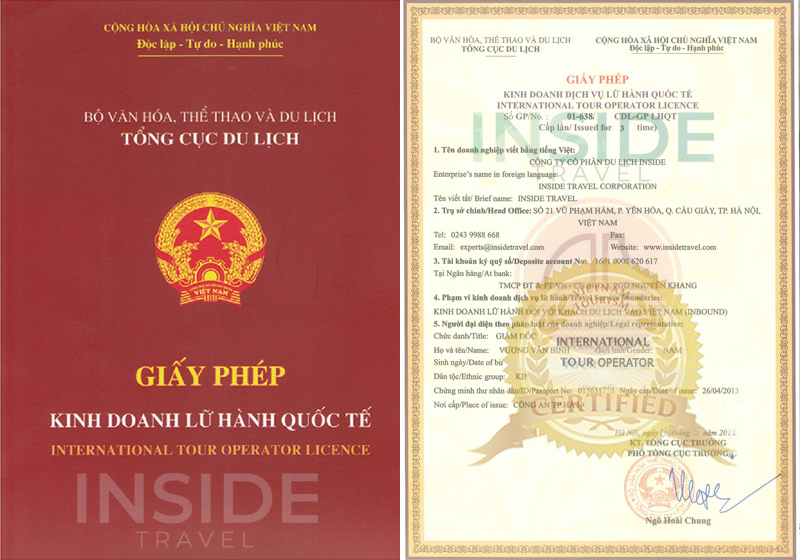 · Experience the Luxury Vietnam Discovery Tour with high quality and the best services on luxury Victoria train, Paradise Peak Cruise, and Resorts with Spa, Beauty and Massage Service. 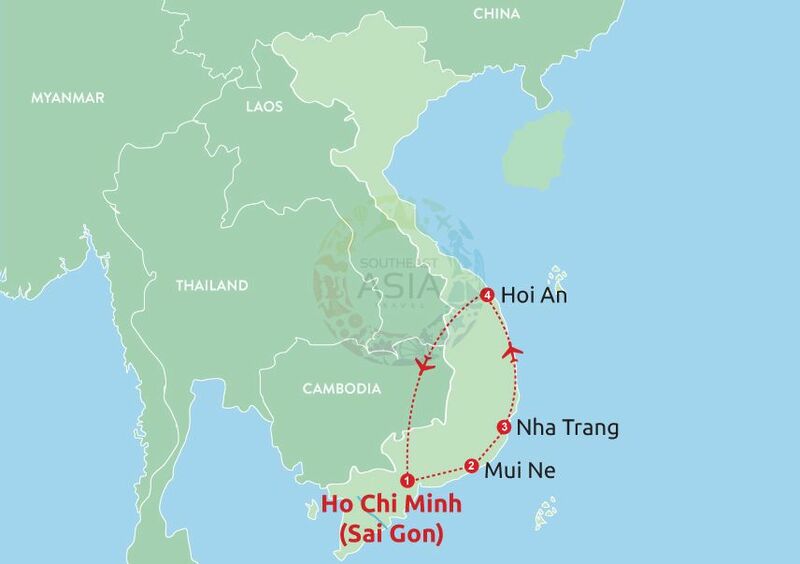 · Discovering the treasure along the land of Vietnam, from the North to the South: Hanoi, Sapa, Halong Bay, Nha Trang, Ho Chi Minh. · Visiting the fascinating Vietnam's Wonder - Halong Bay. · Learning more about the culture of Vietnam and our 54 ethnic minorities. · Finding out the different between the life style of people in the city and the village.